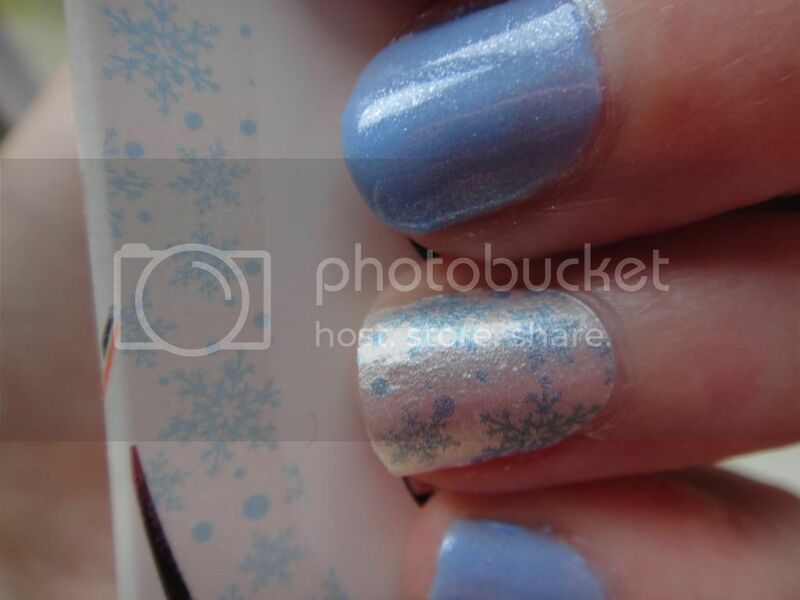 Decided to go with a snow theme with my nails today. 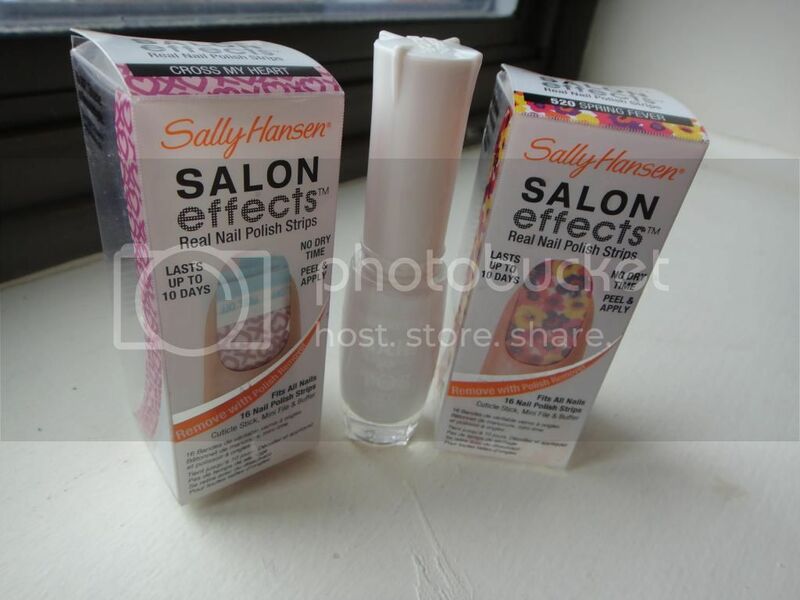 I got to use my new Sally Hansen nail decals and my new Nicole by Opi nail polish. 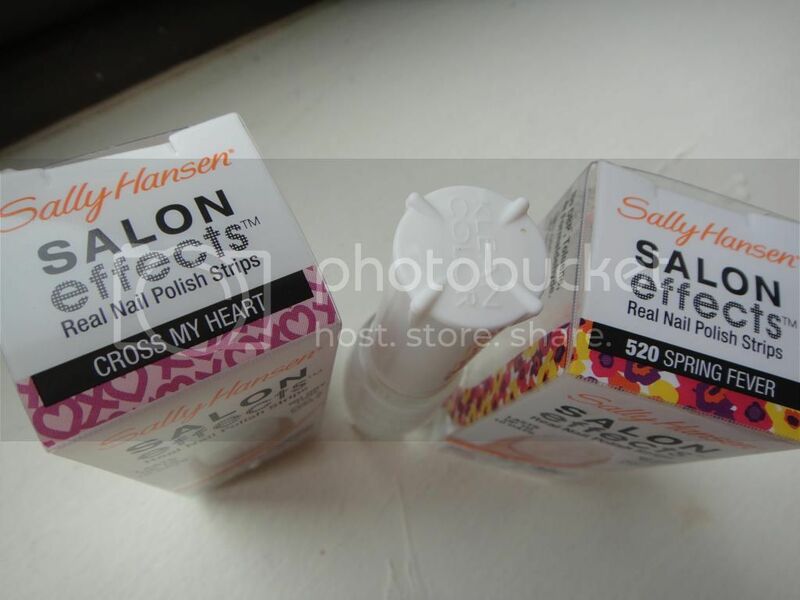 I decided to do the accent nail again with my Sally Hansen strips. I figure this gives me two uses with the strips instead of just one. 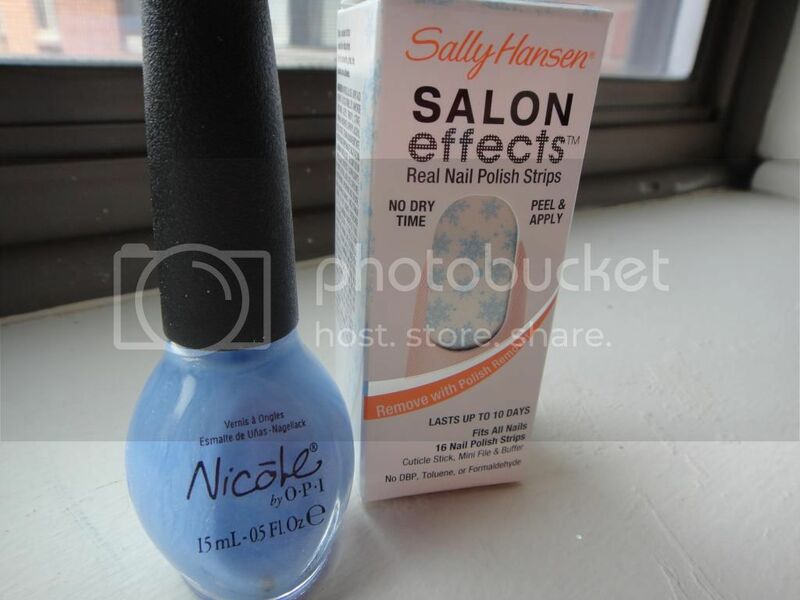 The Nicole by Opi nail polish is from TJMaxx and came in a two pack I blogged about before. The nail color is called "Nothing Kim-Pares to Blue", unfortunately by the Kim Kardashian line. I love the blue and the tiny little speckles in it. So pretty! Urban Decay Feminine & Fun Palette Review Plus Hair Bun! Happy Wednesday everyone! 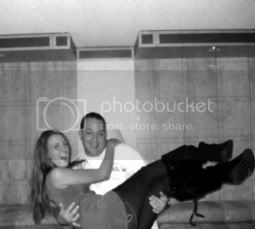 On my fiance's birthday we headed to Atlantic City and I mentioned in a previous post how we went to the Columbus Farmer's Market. Well they sell a ton more besides just fruits and vegetables. 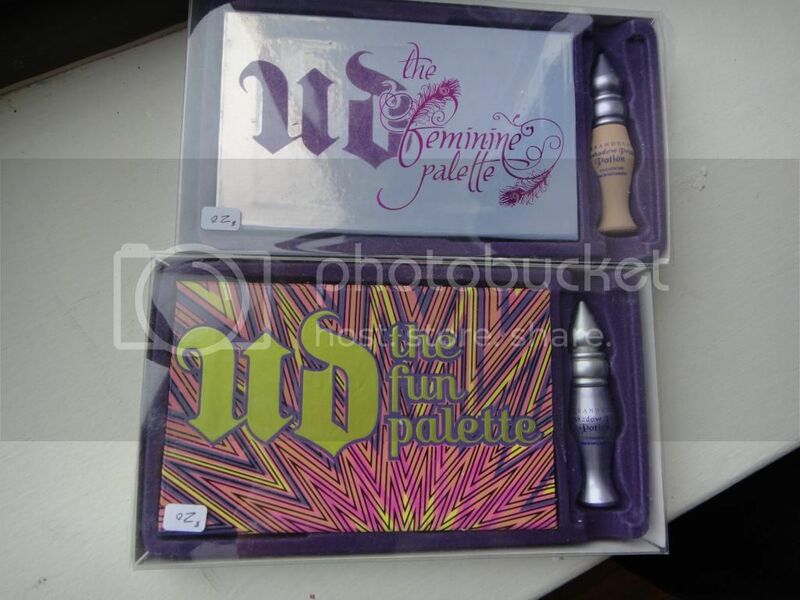 There was this person also selling these two eye shadow palettes and they were only $20 each. I love Urban Decay and I love trying out new palettes so I didn't think it was a bad deal. 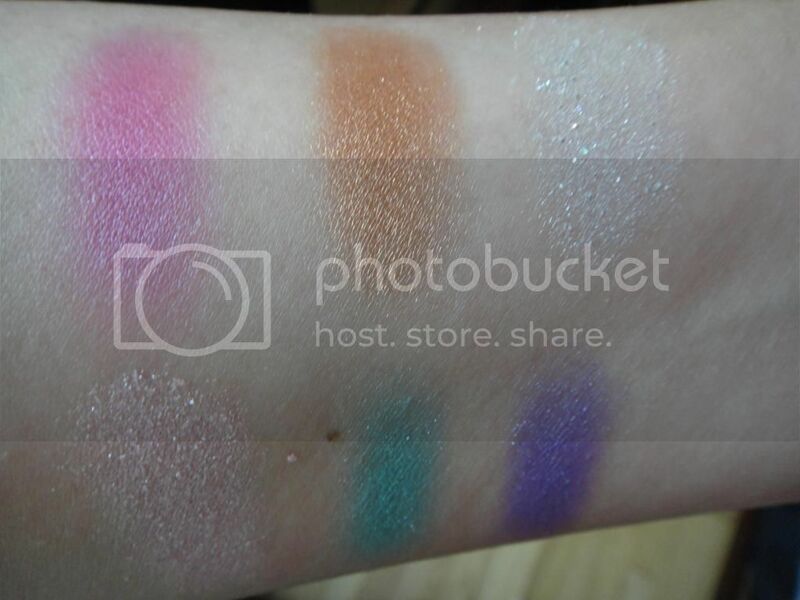 Today I finally swatched them and I love them. Such great colors! 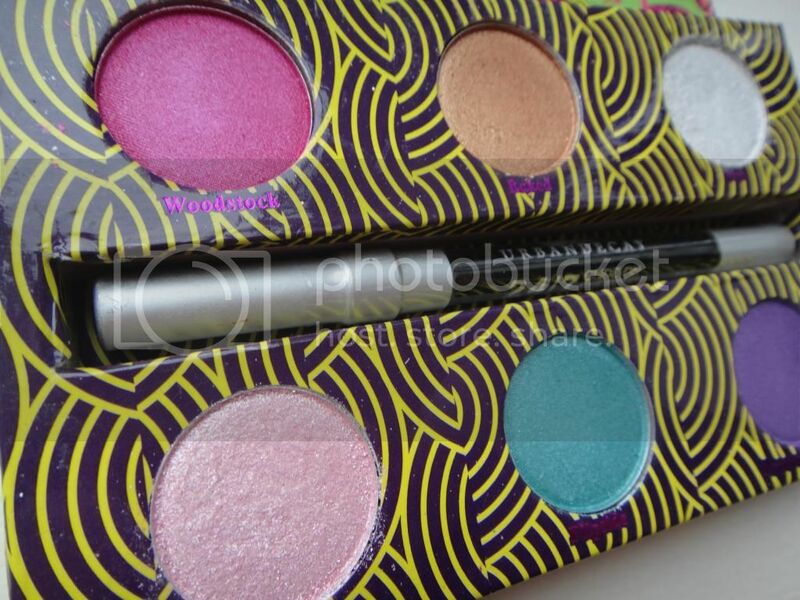 The Feminine Palette has more neutral colors whereas the Fun Palette has all kinds of fun colors, hence the name. 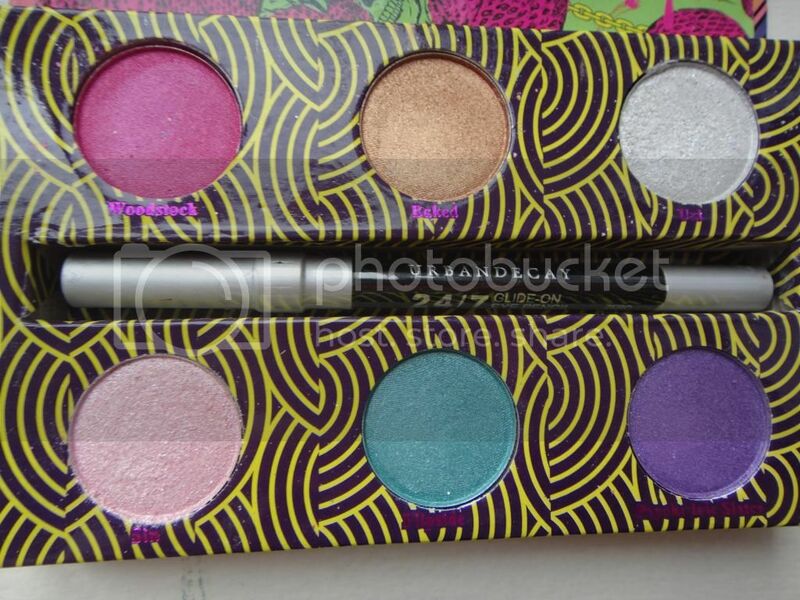 I know you can't pick these palette's up now, but I know you can purchase them on eBay for about the same price I paid for mine, so in case you're in love with the colors you can buy it there! 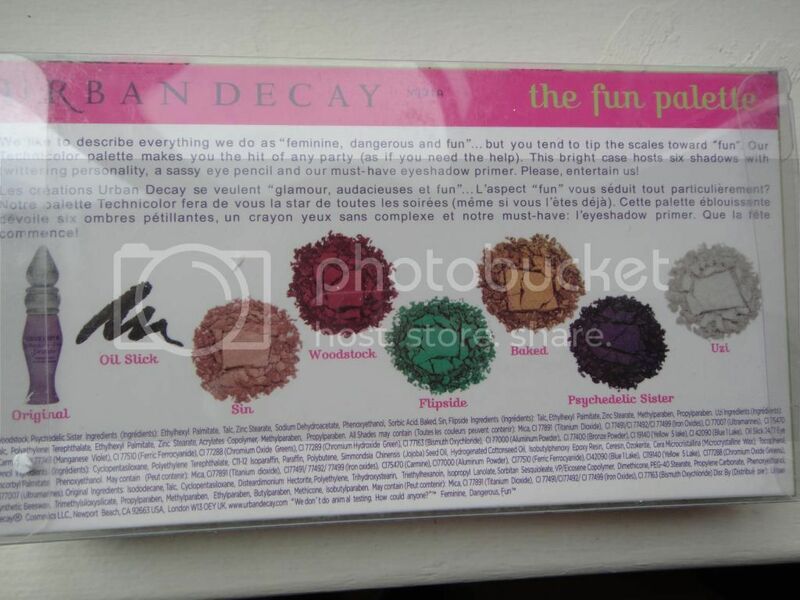 First we will start with the Fun Palette. 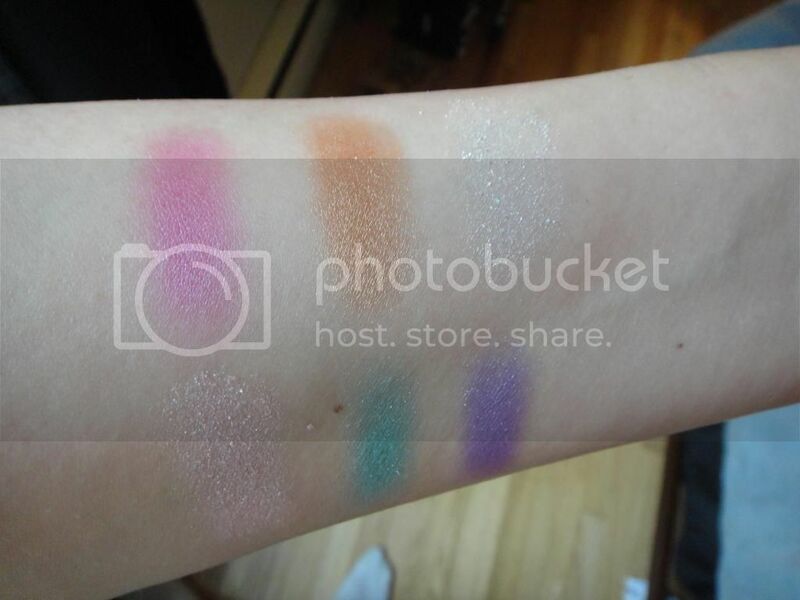 Swatches in natural light without the primer potion. 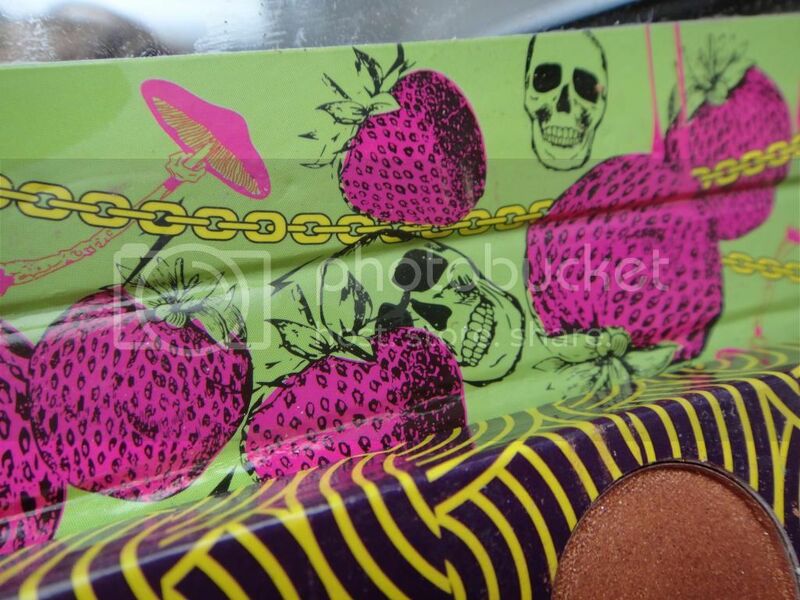 I love the packaging on this too. Strawberries! Now onto the Feminine palette. 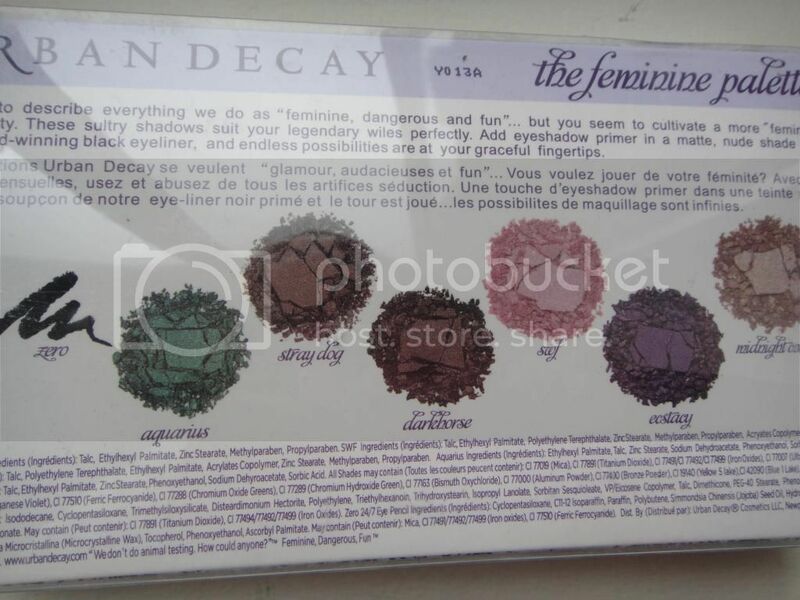 Right now Urban Decay has a Feminine palette, but they don't contain the same colors. This is probably my favorite palette. 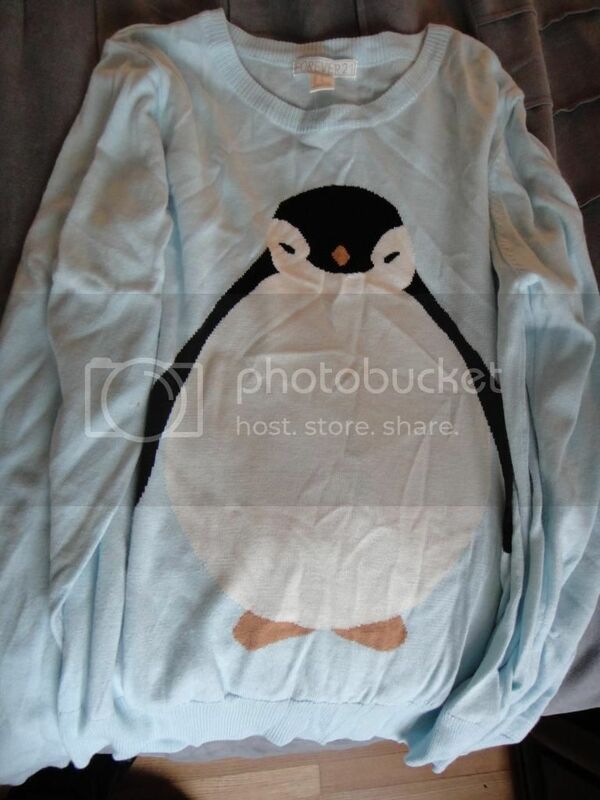 I could definitely see myself wearing this one often. 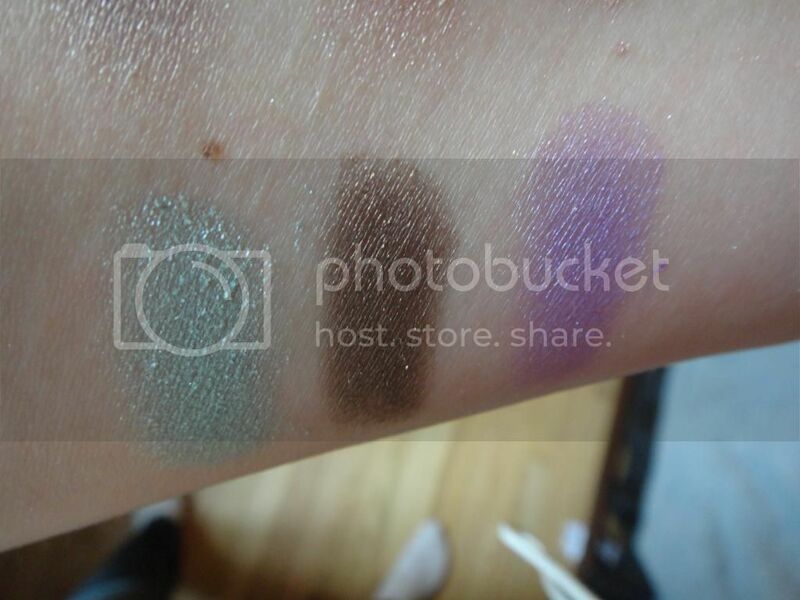 From left to right: Stray Dog, Swf (another one of my favorite colors because of the little glitter in it) and Midnight Cowboy. All very pretty neutral colors. 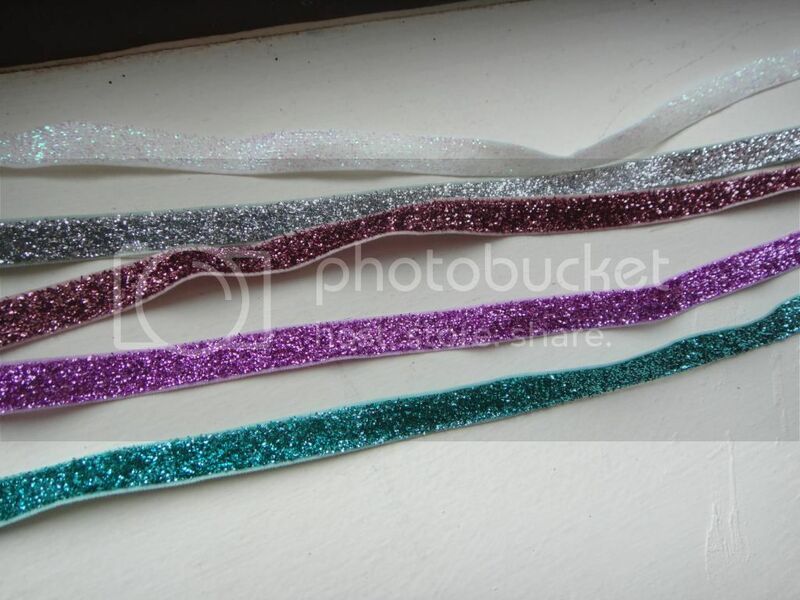 From left to right: Aquarius (a really pretty teal color) Dark Horse, and Ecstacy (love this color as well). 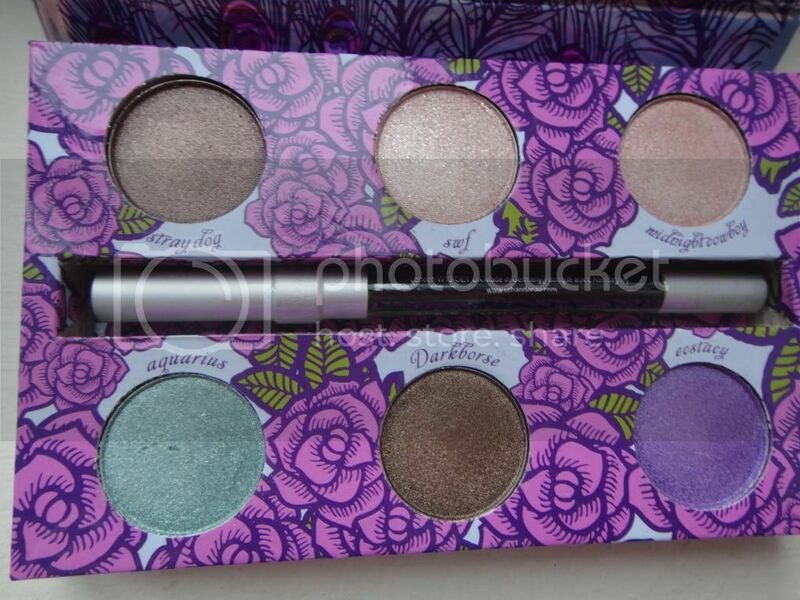 This palette also includes the Eden primer potion, one I didn't even know existed. But I will be trying out! Anyone try this primer potion? Any opinions on it? 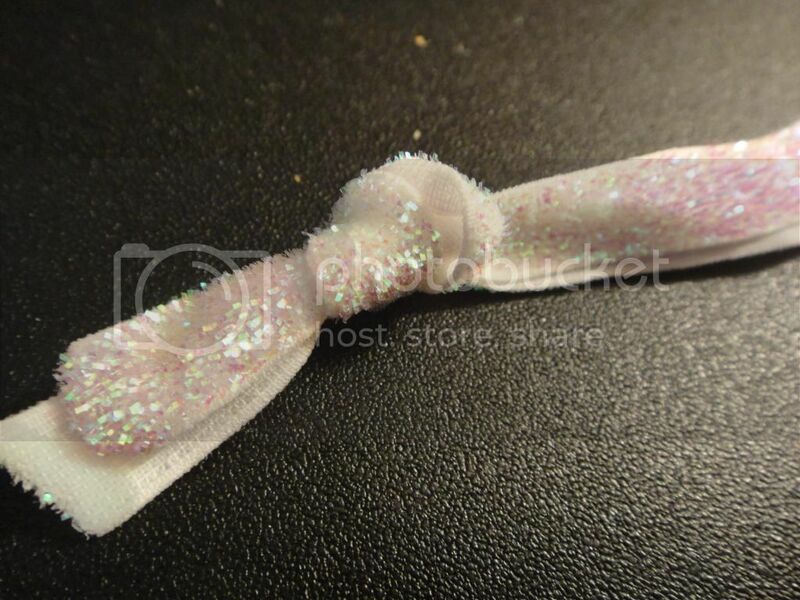 I finally got my sock bun hair accessory in the mail yesterday. I was so excited to finally use it, I put it in my hair today. I feel like a librarian. haha. Can't wait to see hear the fiance thinks! 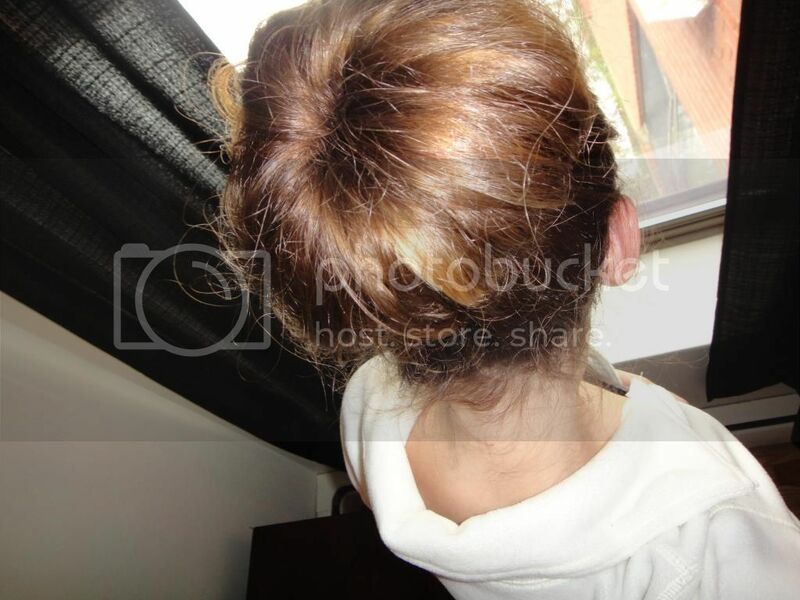 I want to do different hair styles with it, but I have a lot to do today so I only did a real quick messy bun. I will tell you what though, it definitely cuts my styling time in half. It's great! Can't really see the bun in this picture because of my dark curtains but it's messy and I enjoy it. haha. 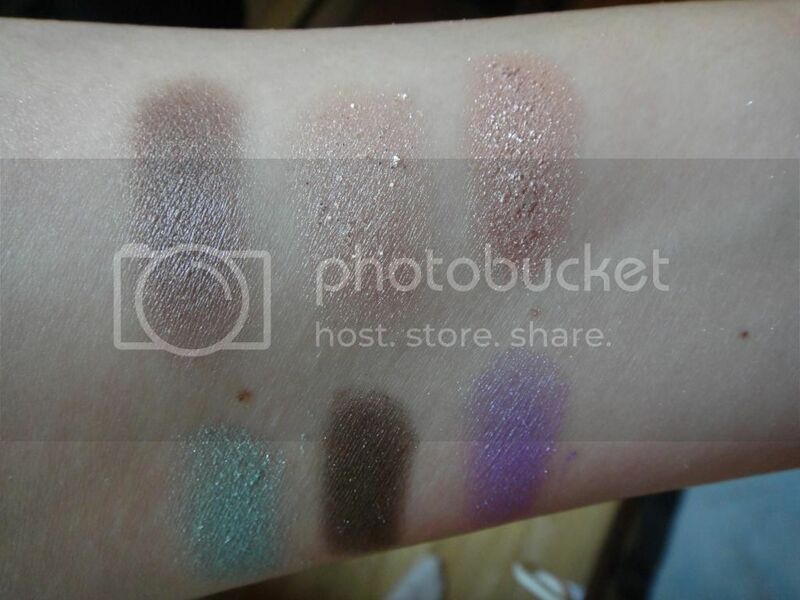 Anyway, what do you think of the palettes? Have a great Hump day everyone! Happy Monday! I have a little haul for you guys today. 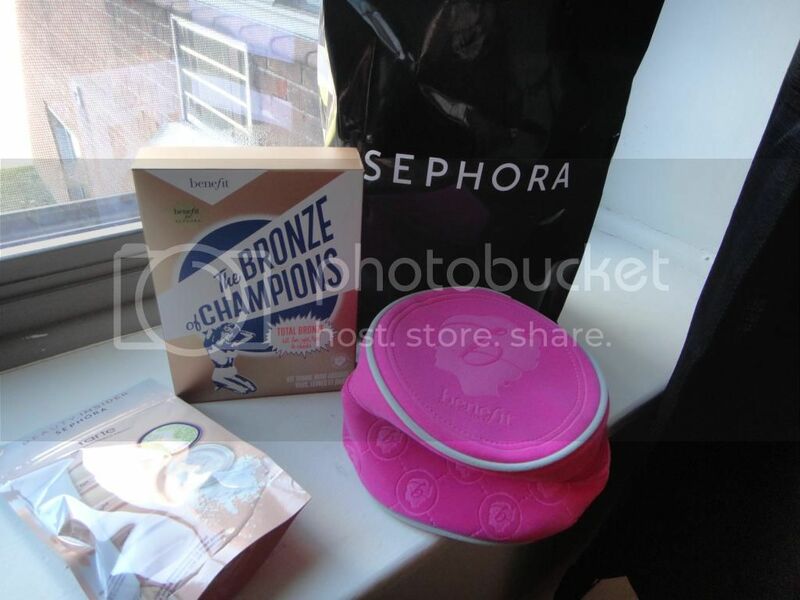 It's some things I purchased at Sephora in King of Prussia when we went for our 10 year anniversary to Philadelphia. 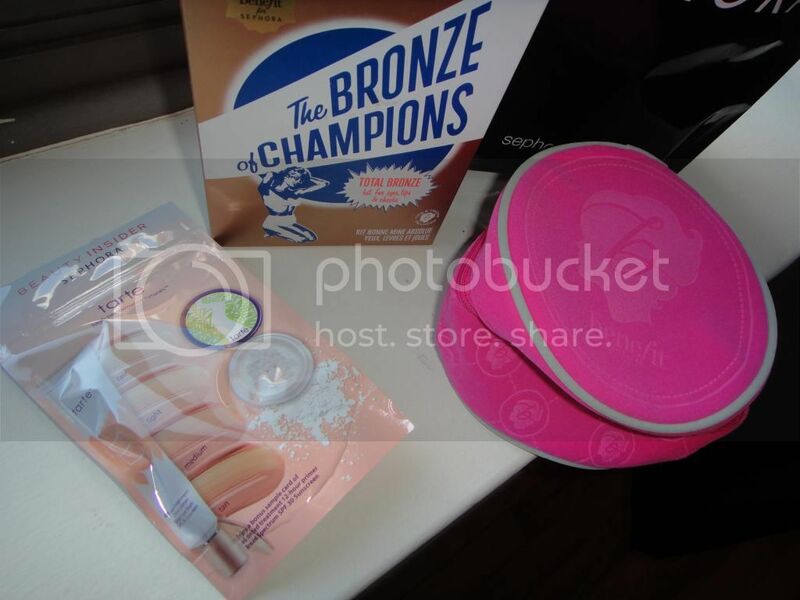 I went in there for the sole purpose of trying out the Hoola bronzer by Benefit I read about on a blog. 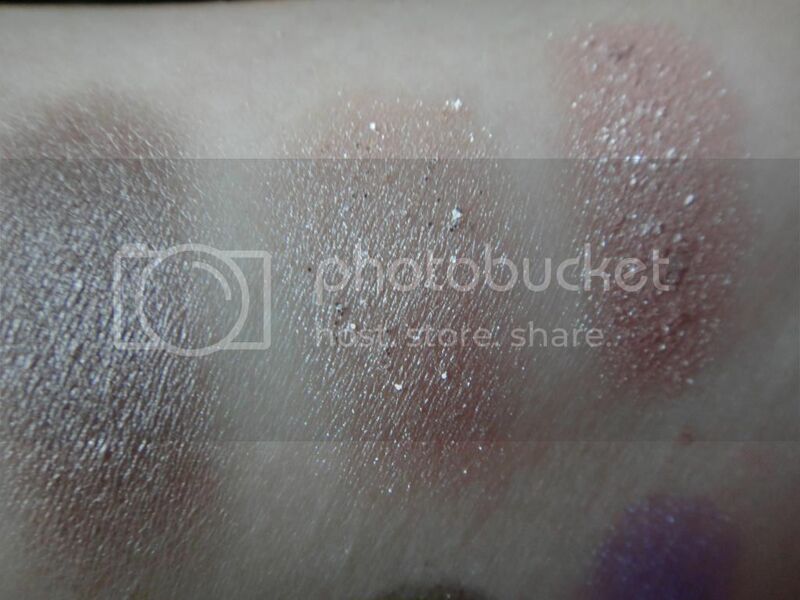 I have been using Lorac's bronzing powder and it has a bit of shimmer to it. Since I'm so pale now, I no longer like the way it makes my skin look. So I wanted to try something more matte. After reading a ton of reviews I wanted to give it a try. I kind of lucked out when I went there because they were having a Benefit promotion. There was two girls from Benefit doing make up and the girl I went to to ask about the bronzer actually ended up doing all of my makeup with Benefit. I felt so pampered! 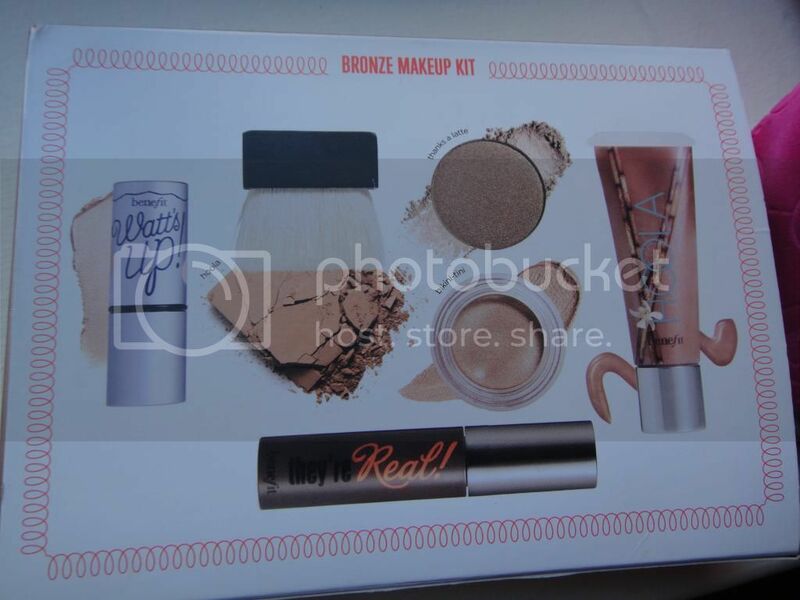 :) I told her I wanted to try out Benefit's Hoola and she showed me this whole kit. 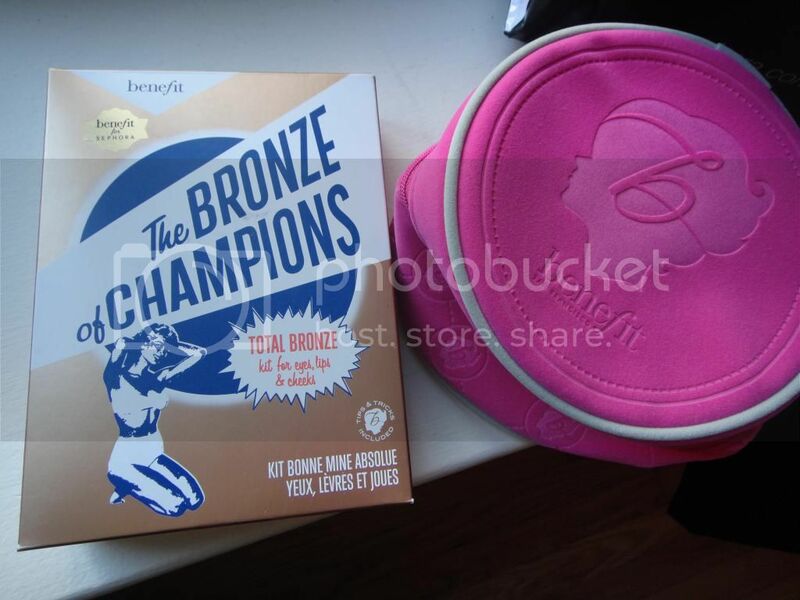 I have been applying bronzer wrong this whole time! Yup. I always thought you put it in the hollow's of your cheeks turns on you put it on the upper part of your cheeks, nose, forehead and chin. She made me look tan and I'm SO pale! (I will show you a photo) Anyway I ended up using this whole kit all weekend and I'm in love with it. Since she did my makeup she also gave me a free Benefit makeup bag! 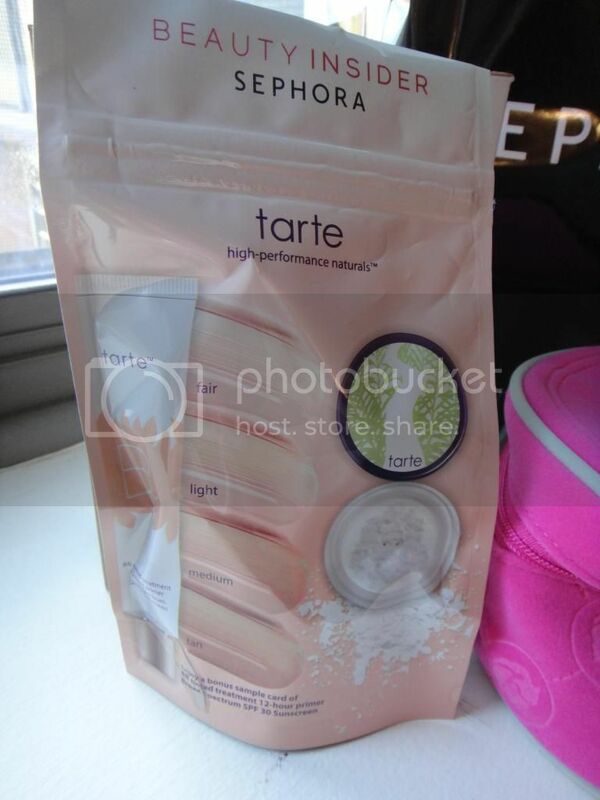 I also had 100 points to redeem so I am going to give this Tarte BB foundation a try! I will do a review once I try it. My make up! The day she did it. The kit costs $32 for everything. 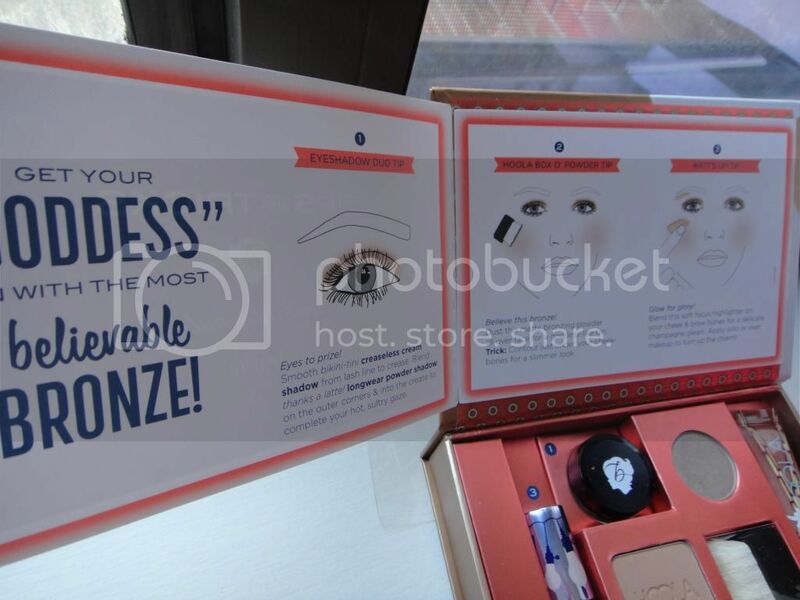 Which I didn't think was bad considering the bronzer was $28 itself. If and when I run out of it, I'll just purchase the bronzer, I always think it's fun to try new products even if they're small sized. She used Benefit's "Watt's up!" on me too in that picture. It's a highlighter and it's wonderful. I feel like I need to review just that. It's a great product! And I have sensitive skin and tend to break out easily so because I didn't break out from any of the products is amazing. I'm really pleased. 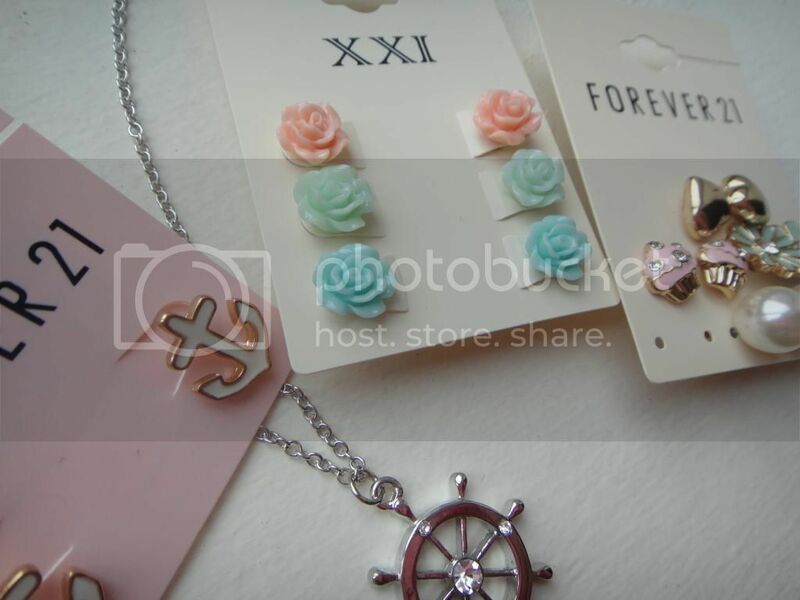 Anyway, don't forget to enter my giveaway which will end on March 15! Enter HERE. Have a great Monday everyone! 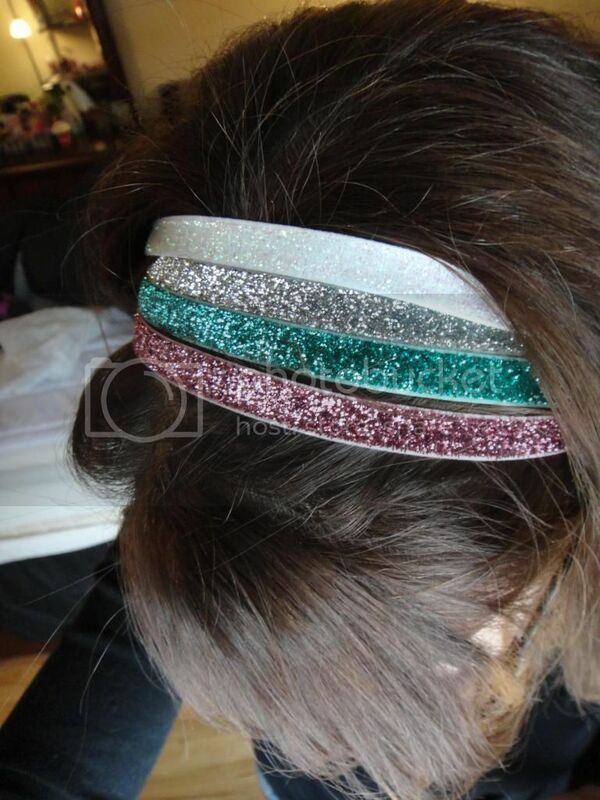 First I want to remind everyone to enter my giveaway for some awesome headbands. I've been wearing mine the last two days and I love them. 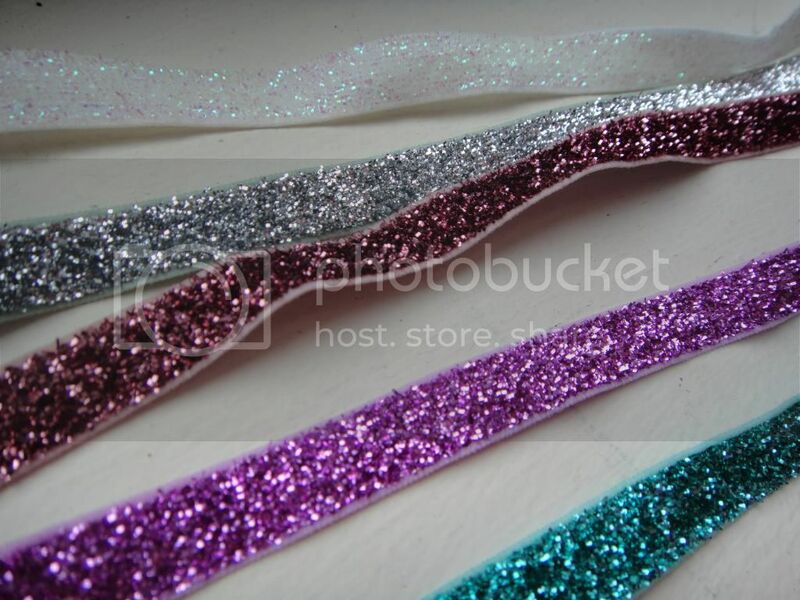 I went to Michaels yesterday and picked up some sequins to add a little bedazzle to the plain ones I posted about. 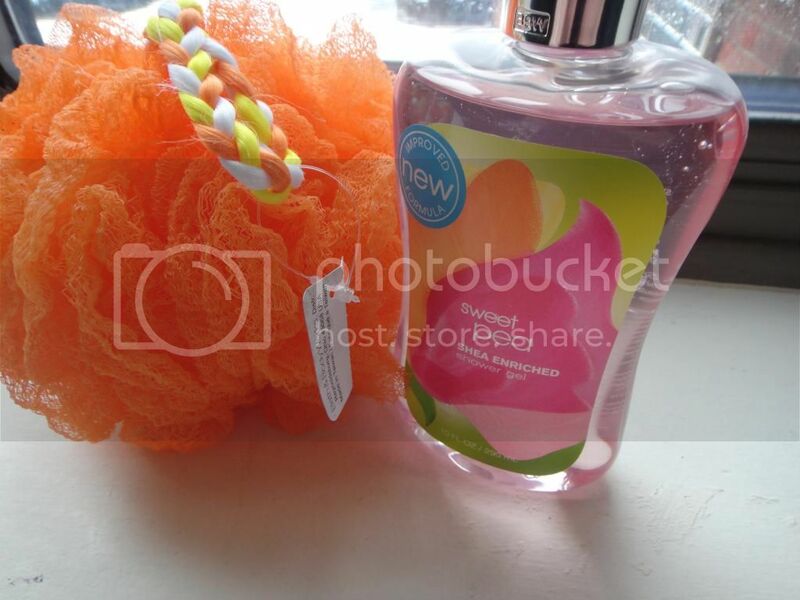 Enter my giveaway HERE. You don't have to do anything but comment, but if you post on your blog about it you'll get an extra 3 entries! You can even post about it on your facebook by sharing the link! :) As promised, I'll be throwing in something a little extra! Anyway, onto my nails. 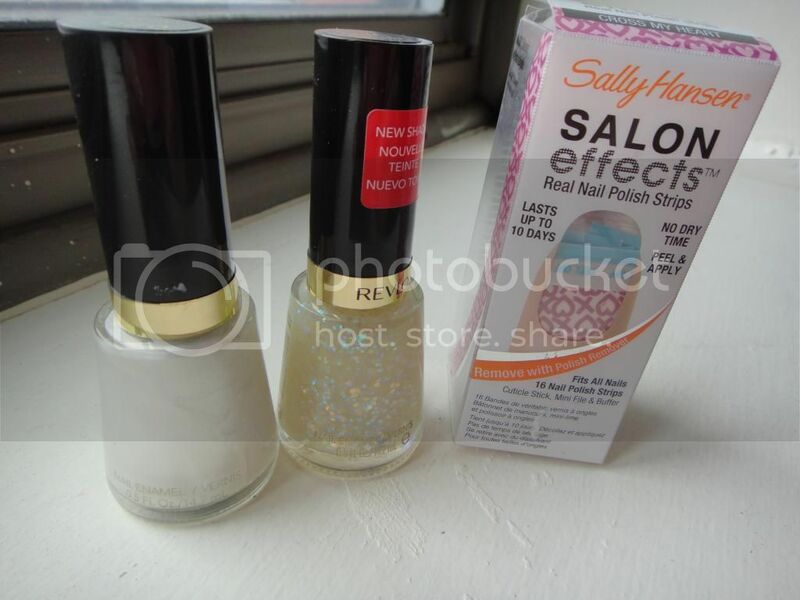 I used some of my new nail polishes I posted about. 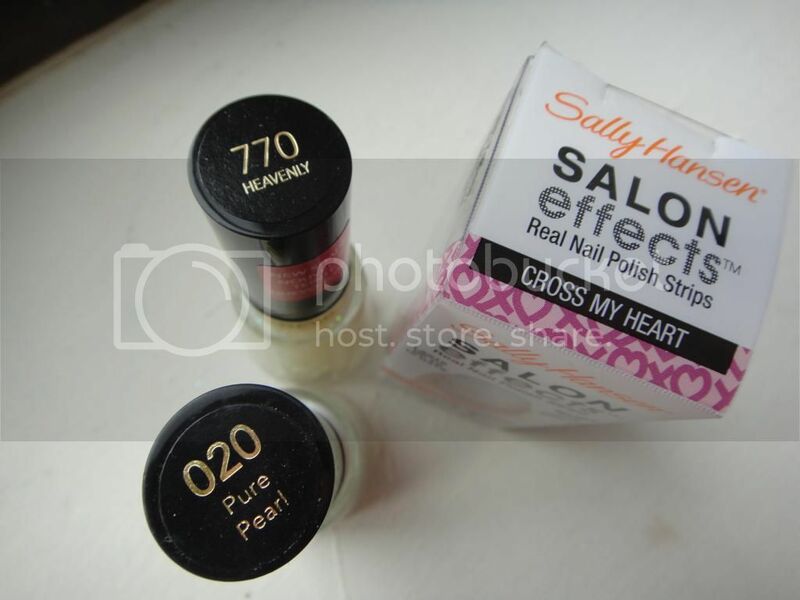 Pure Pearl and Heavenly by Revlon. Some of their newest colors. I love them! I did the accent look with my nails. Have a great weekend everyone! See you on Monday! 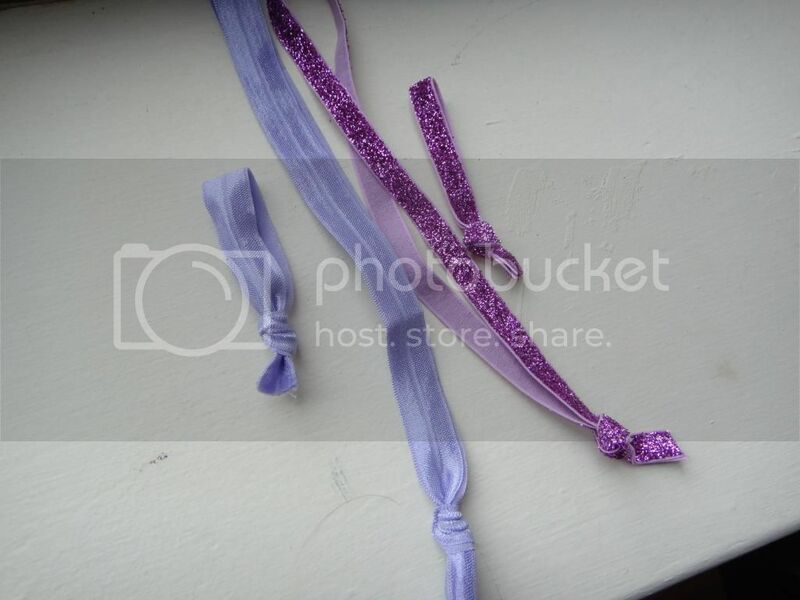 DIY Anthropologie Elastic Headbands & GIVEAWAY! 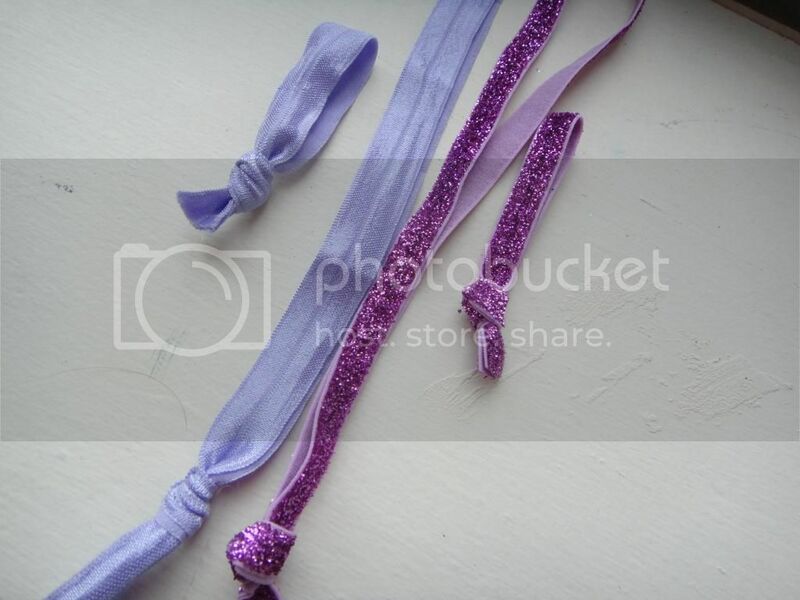 Who else is obsessed with the Anthropologie elastic headbands? They're being sold every where! I love them so much, I think they're adorable. 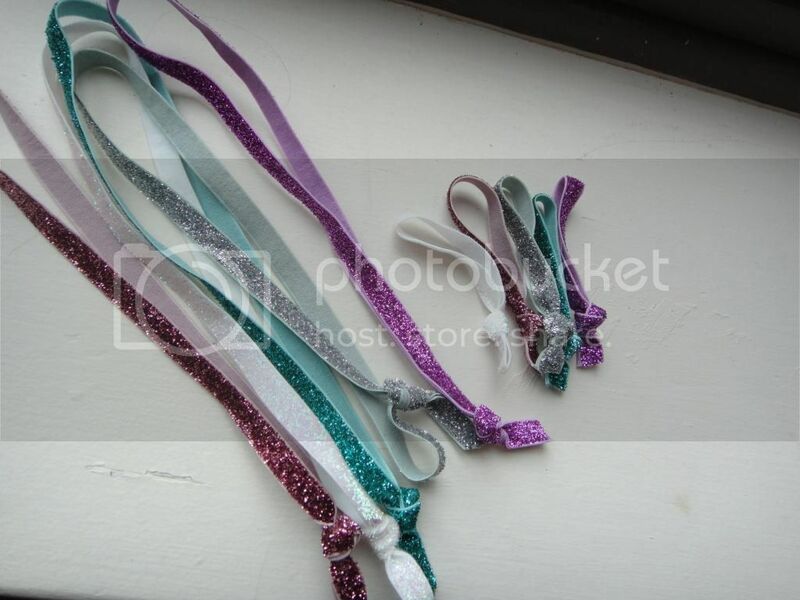 I know one place was selling them for $18.00 a head band! Insane! Well I found a tutorial on another blog and I decided to give it a try. Something I've been wanting to do for a while now. 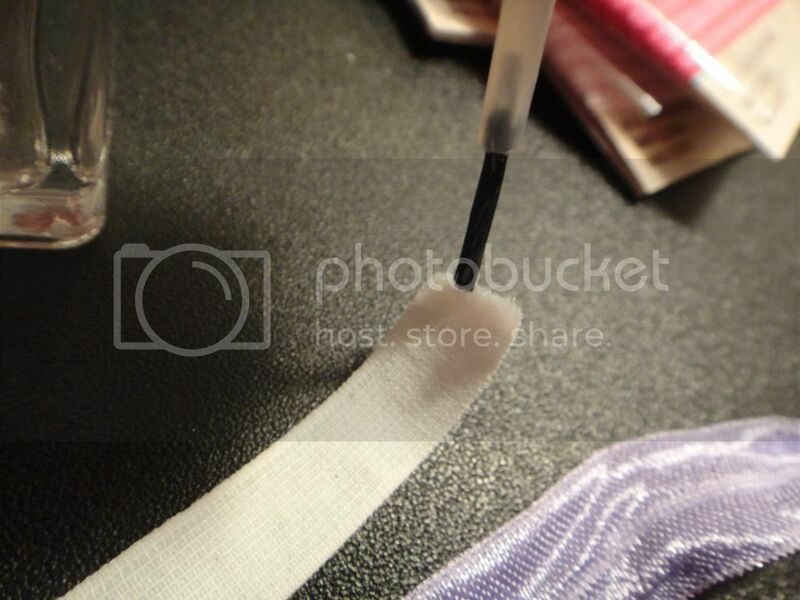 I ordered the supplies and today I'm going to share how to make them. 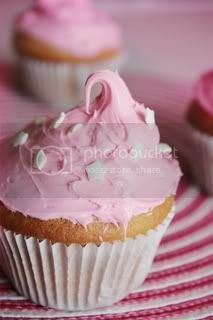 Here's what they look like. 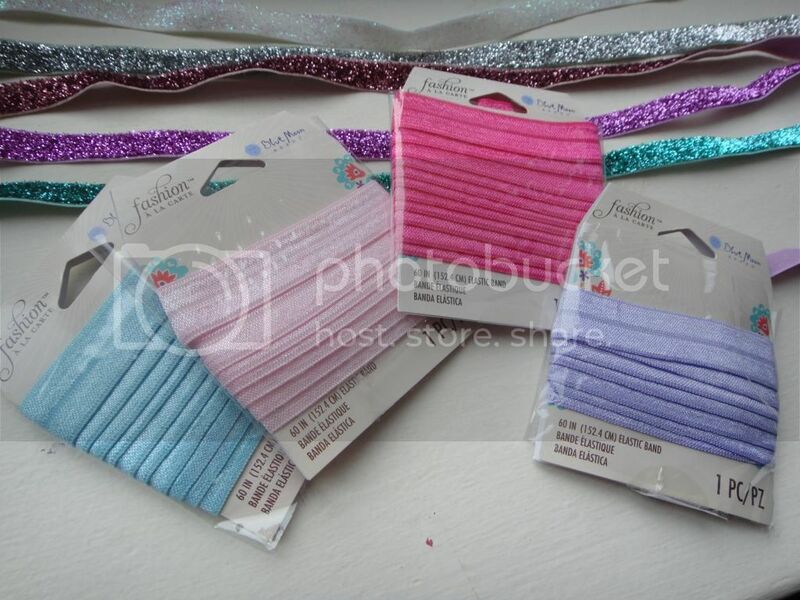 First of all you can get the elastic at Michaels. 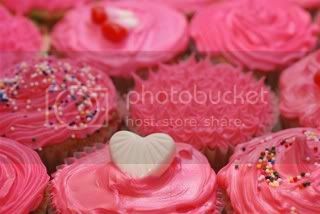 But they only have plain colors, I picked up 2 pinks, a blue and a purple one. Each were .99! Plus I had a coupon. 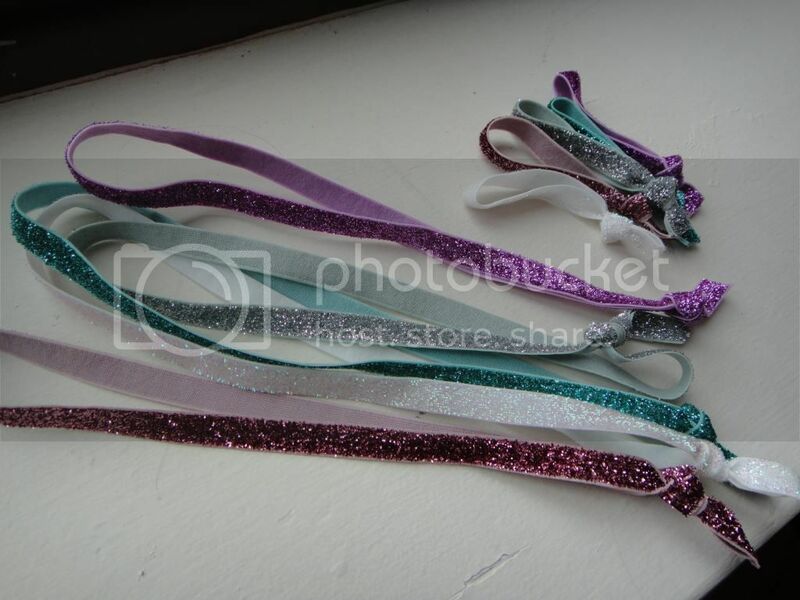 But when I went to another Michaels they didn't have them so I don't know if they were clearance or what, but I can't find them any more. Maybe you can try your local Michaels and leave us know! But I went to this website. 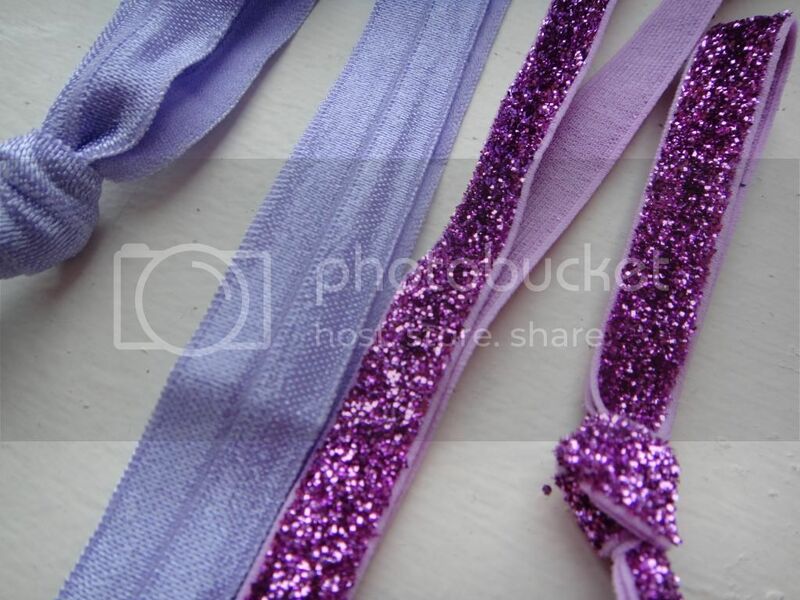 They sell all kinds and they're around $1.00 for one yard. These are from that website. All kinds of fun colors. These particular ones can be found here. They have a thicker width that is 5/8th inch. I got the 3/8th inch. 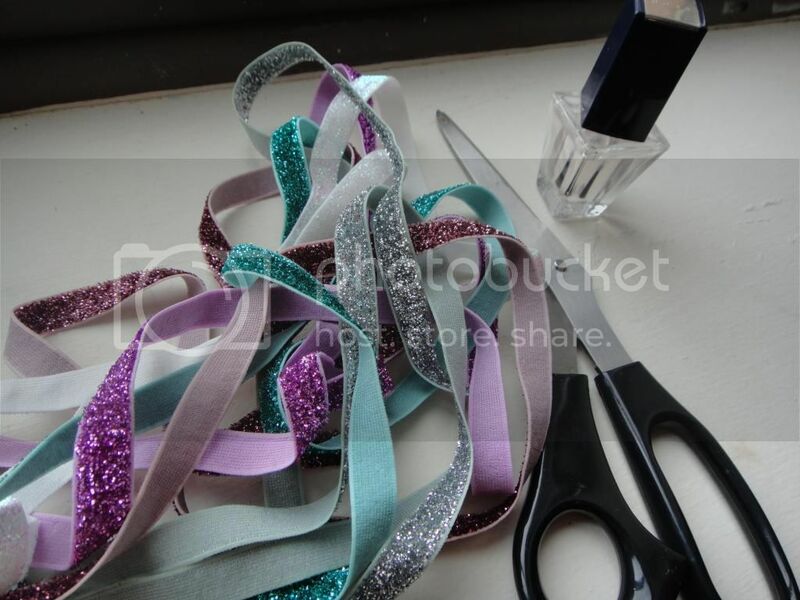 Onto the tutorial, what you'll need: Elastic, good scissors and clear nail polish. 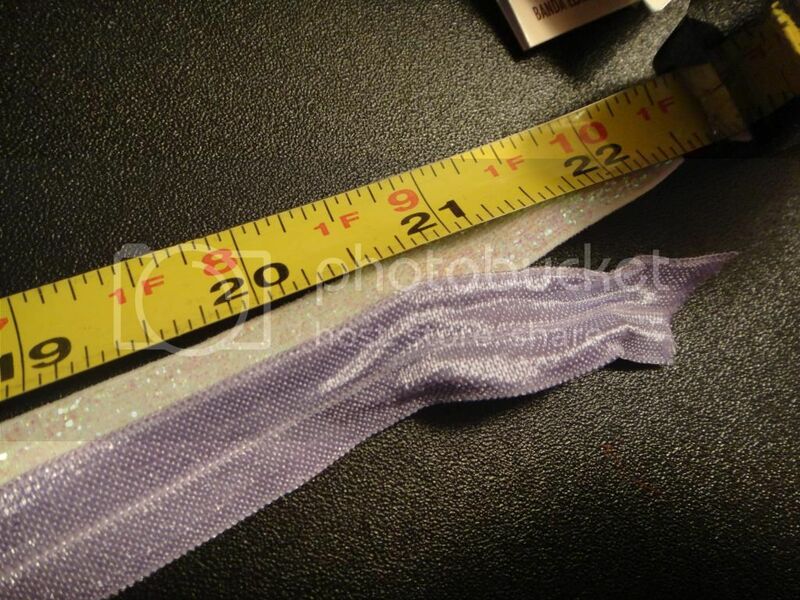 For an elastic headband cut 22 inches. Although I've been told I have a big head, so it may differ for you. 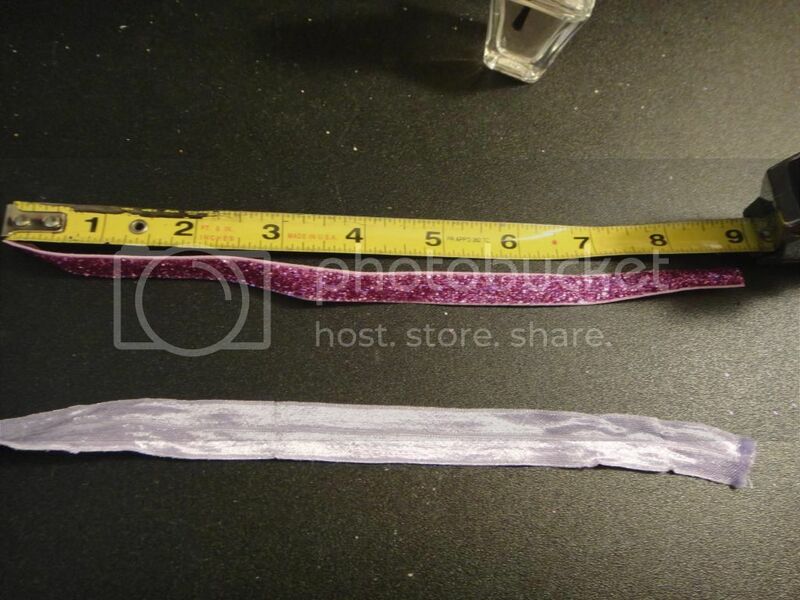 At the ends of the headband where you cut use the clear nail polish so the fabric doesn't fray. 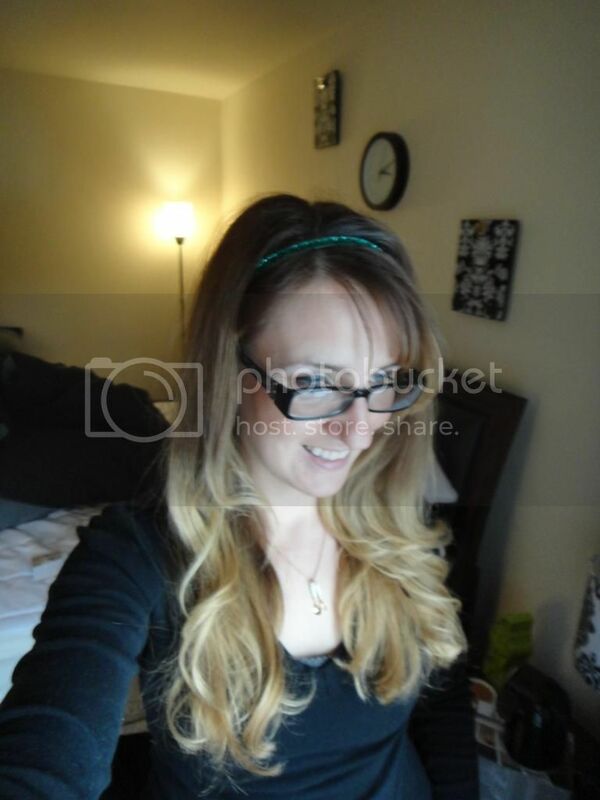 For a hair tie cut 9 inches. So if you want to win the 2 sets and a little surprise, comment below! 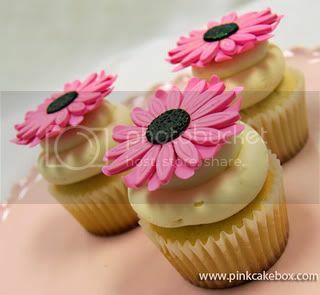 Make sure you're a follower, and if you want 3 extra entries post onto your blog and let me know if you did! I haven't decided an end date for this. I will post when I do. Happy Tuesday everyone! I woke up to the ground covered in snow this morning. It looks so beautiful and bright out. I'm cleaning up our bedroom today and bringing out the new lamps I bought. I'm really excited actually. haha. Our night stands look so bare, so it'll make it look nicer. Anyway, I have a haul for you guys today! When we went to Atlantic City with the fiance and his family we did a little shopping at the outlets. 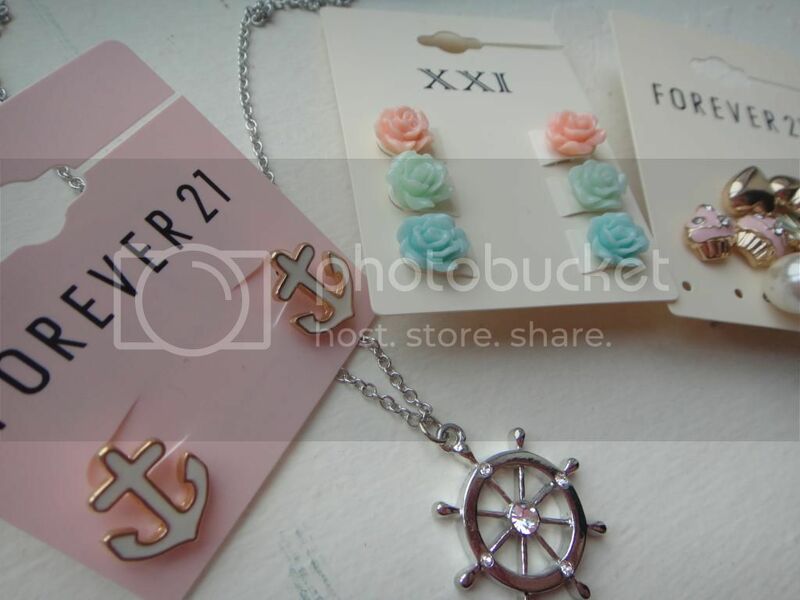 I stopped at Forever 21 and Bath & Body Works because I had a coupon. I actually think his mom did more shopping than me, she bought a bunch of stuff! Something she never does, so that was good. 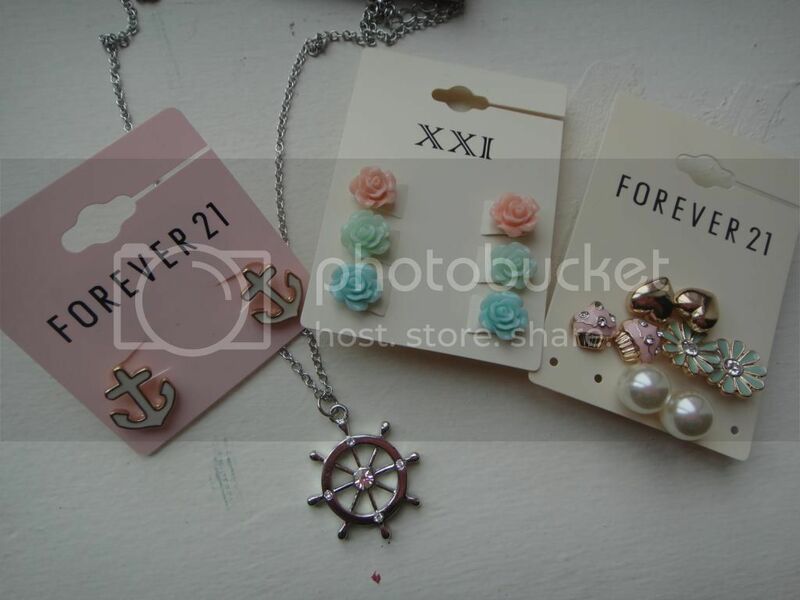 Forever 21 didn't really have much I liked, plus I didn't have a lot of time to look, so I only picked up a few things. 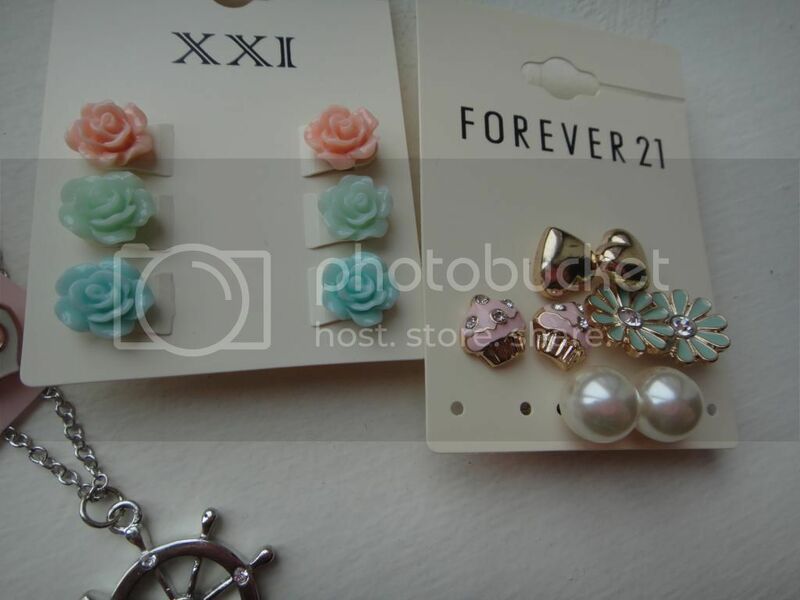 I found a ton of cute accessories, especially for summer, but I was good and only picked up a few things. 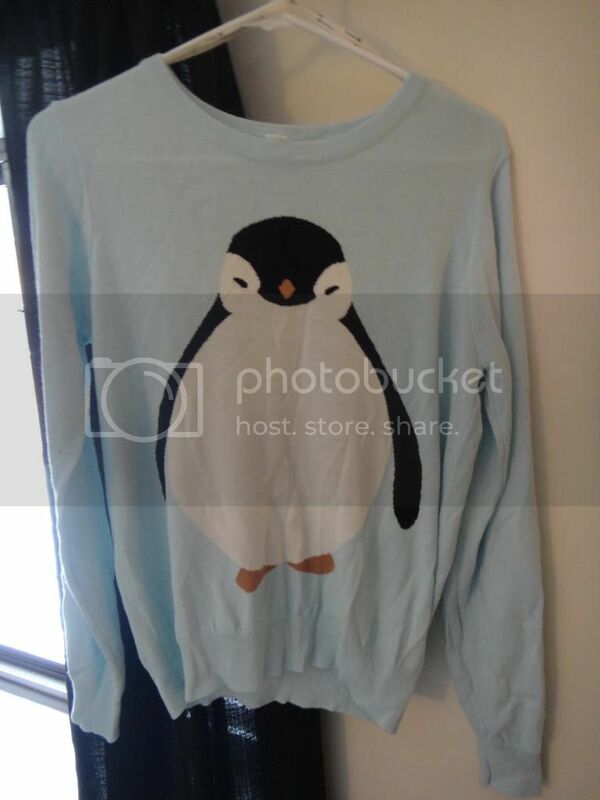 I also picked up this adorable penguin sweater for $22.80. It was kind of expensive, but I had a gift card. 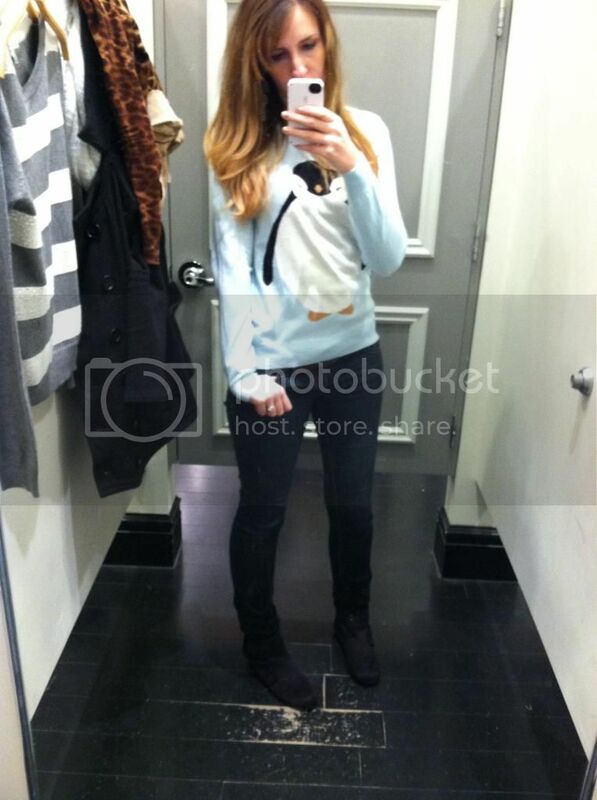 Here's a few fitting room pictures as well. 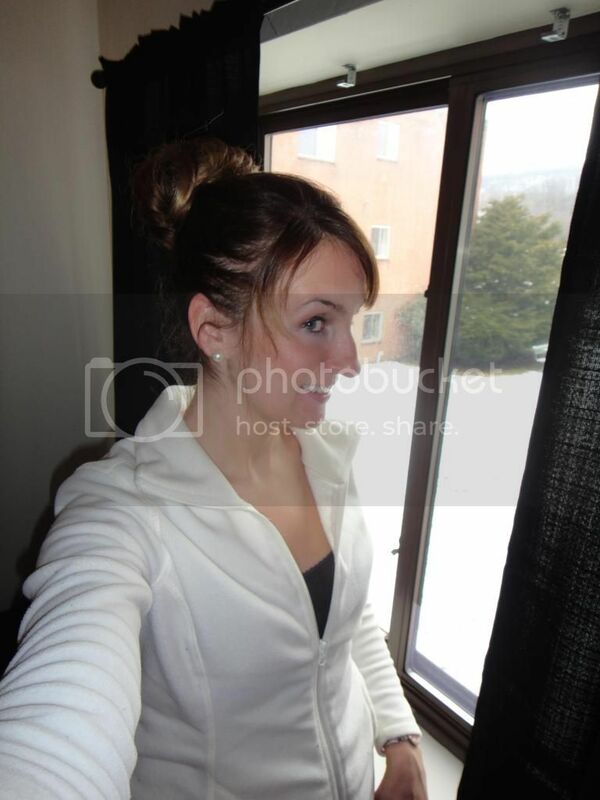 Here's my outfit that I wore that day. Forever 21 leopard sweater shown in a previous post. Unfortunately I didn't get to take pictures of all my outfits for the weekend, but here's one. Better than nothing! On our way home we also stopped at a farmers market. But it's not just a farmers market they sell all kinds of stuff. 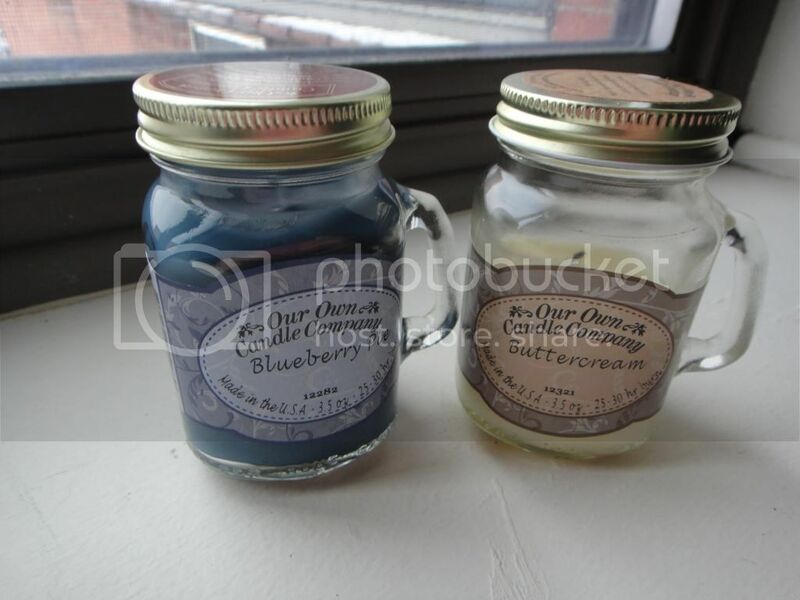 Like these candles. The fiance and I love the way they smell, and they last forever. Plus for a big jar it's only $6.95, but we picked up two small ones for $5.00! I actually love the small little jars. I think they're adorable. I want to keep them after and do something with them. What do you think? Any ideas? 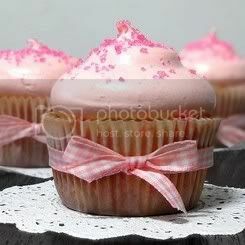 As you can tell I already started burning the Buttercream candle. 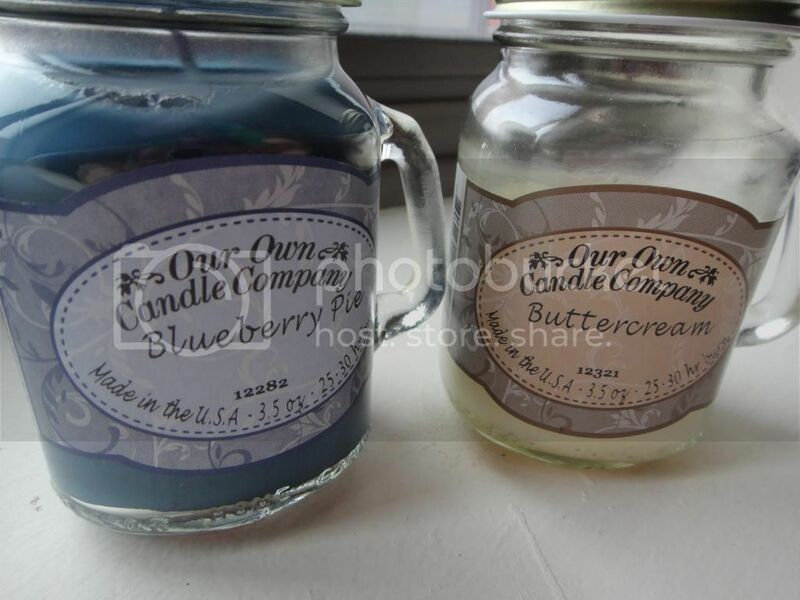 The blueberry pie candle is lite in our kitchen today. MmMmM. Leave me know if you have any ideas of what I can do with the little candle jars when I'm done. I'm clueless. The only thing I can think of is to put candy in them. Have a great Tuesday everyone!